BEEF HEART SLICES IN STORES NOW! 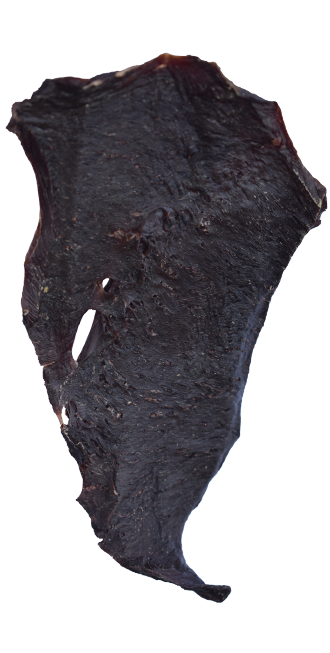 The original chicken jerky & our first product released. 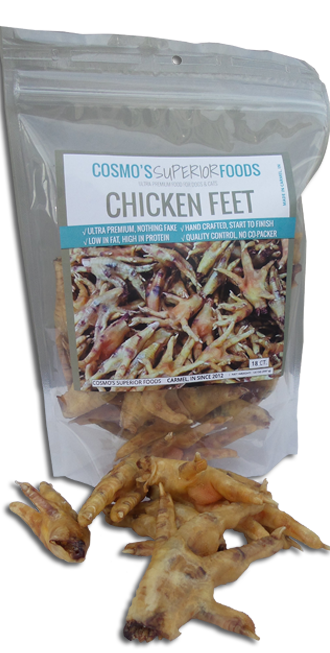 Incredible consistentcy combined with the use of better chicken - - always results in a better product. INSANELY HEALTHY JOINT SUPPORT TREATS! Since started in 2012, Cosmo's has continued to pass on artificial or synthetic chemicals to unnaturally preserve our products. To us, it's always been important to focus on & build long-term wholesale & private label relationships. We love to watch our vendors grow & suceed. More than 50,000 lbs. 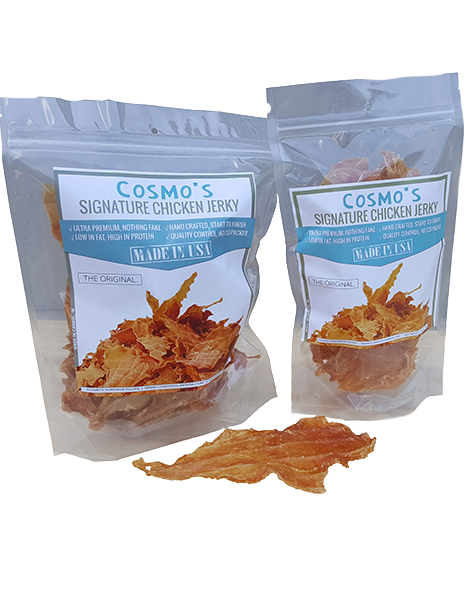 of Our (the Original) Signature Chicken Jerky since 2013. 1000's of 5 Star reviews. Units sold in every state. These four values define our company and have helped us achieve our goals, maintain our relationships and earn trust since we started in our kitchen in early 2012. Direct, accurate and easily accessible product information. We'll always stand behind our products 100%, never compromising on quality, start to finish. Respect of our environment, our team & our loyal customers across the world. We've seen volume grow more than 30 times over in four years & are fully dedicated to producing the best product available. We’re proven to be a healthy, recognizable and forward-thinking manufacturer. Our private label partners enjoy great margins, great business relationships and personal service.